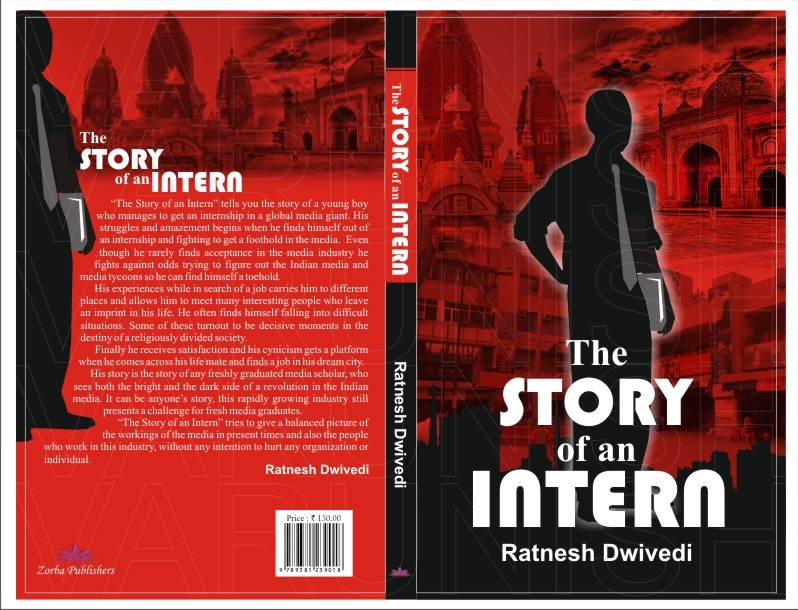 “Story of an Intern” tells you the story of an young boy who manages to get an internship in a global media giant. 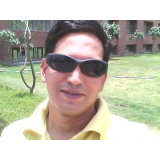 His struggles and amazements begins when he finds himself out of internship and struggles to get a foothold in media. In the way he analyzes the odds and evens of Indian media industry and media tycoons while most of the time finding himself rejected. His experiences while in search of a job carries him to different places and allows him to meet some interesting people who makes an imprint on his life and he finds himself falling in to some odd situation which can be decisive moments in the destiny of religiously divided society. Finally he gets satisfaction and his cynicism gets a platform when he comes across his life mate and finds a job in his dream city. His story is story of any freshly pass out media scholar, who sees both the bright and dark side of revolution in Indian media. It can be anyone’s story, as in rapidly growing media industry there is still quite big challenge for freshers. “Story of an Intern” tries to put a bias less picture of today’s media and media people without any intention to hurt any organization or individual.